Lake Tour Passport 2018 from Good Gauley Productions on Vimeo. 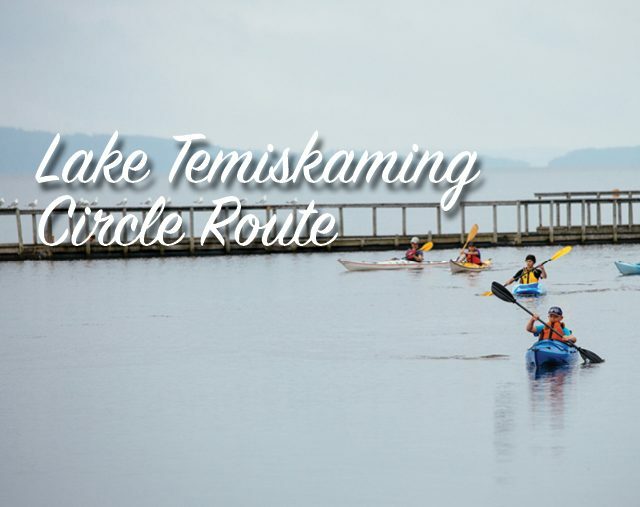 One lake, two provinces, and three cultures come together on the Lake Temiskaming Circle Tour! No matter the reason or season, this scenic drive offers its travellers small town charm, photo-worthy lookouts, friendly locals, and a trip you won’t forget. Download the Lake Temiskaming Loop Tour Passport in French or English. Request a FREE mailed copy of the 2018 Motorcycle Touring Map.